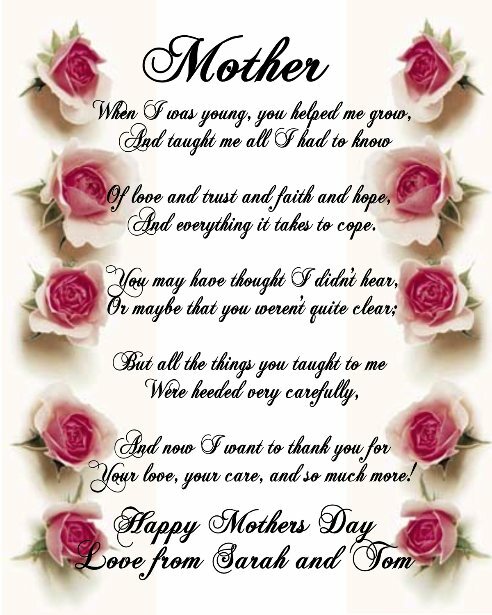 Mothers Day is the day where people celebrate to honor their mothers and the feeling of motherhood, the maternal bonds, and the great influence of mothers in the world. The day is celebrated on different days on different parts of the world although the most common days occur in the spring. 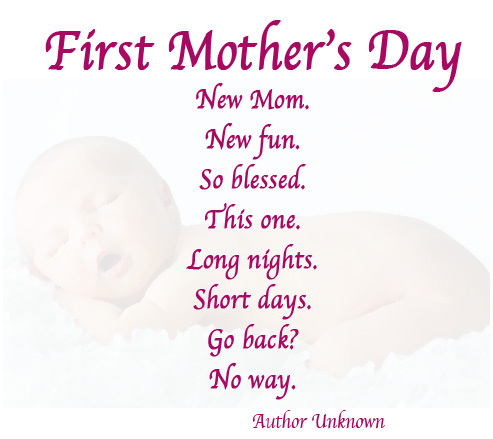 The celebration of this day first started in the United States during the start of the 20th century, and despite some of the confusion, it is not related to the celebrations of mothers which have been occurring throughout the world for a long time now. On this day, people realize what their mothers have gone through all their life to bring up their children from when they were little to now when they can finally stand up for themselves. 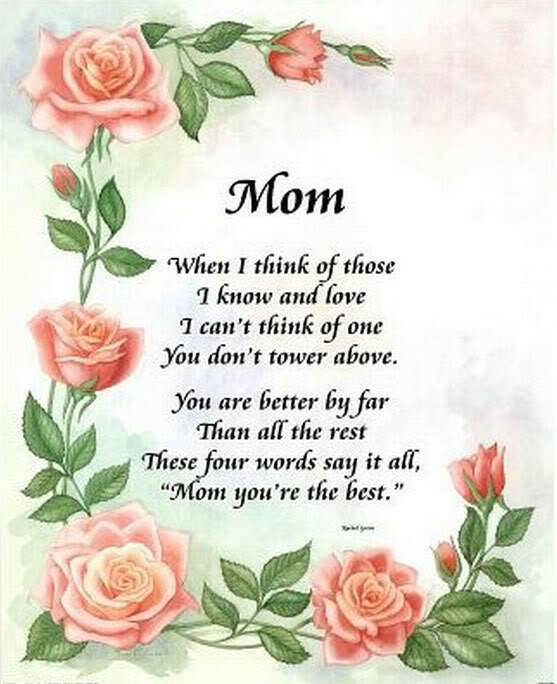 All those mothers provide their children with affection, love and support for their entire life, in the way sacrificing everything they can for their loved ones. 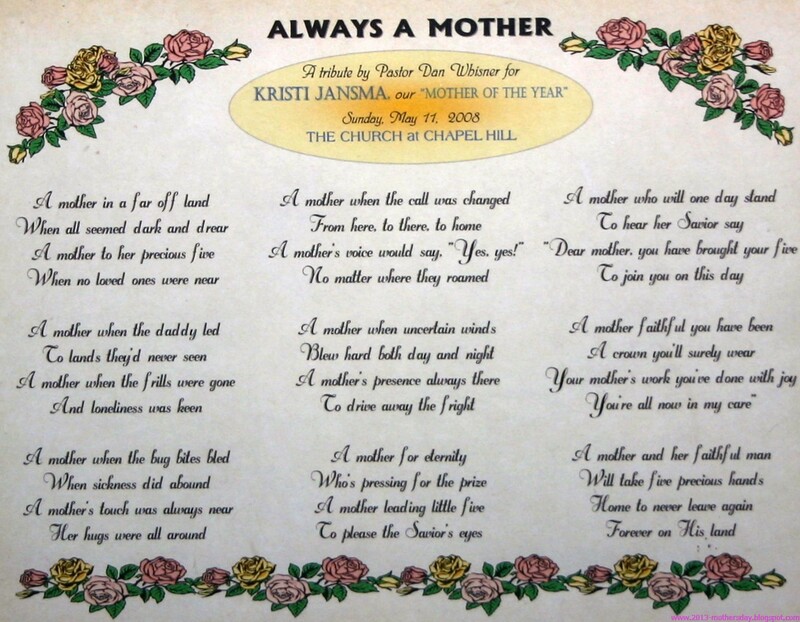 Many people express their love to their mothers on the Mother’s Day and what other way to do it if you can do it by poems. 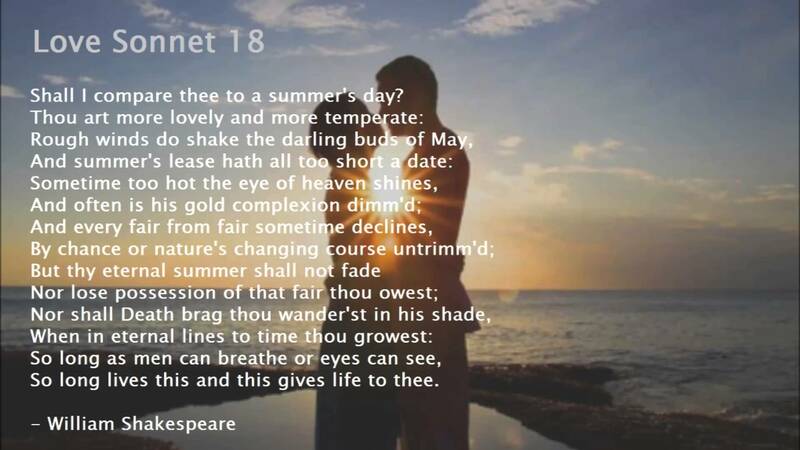 Many poems are available on the web which you can get by doing a little research on it. 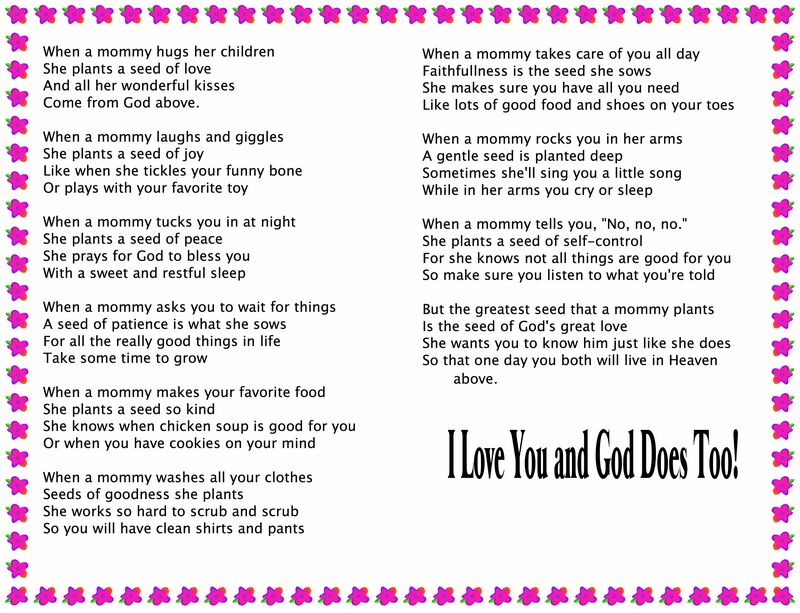 These poems can be written in a gift card or better yet, can be read to the mothers in person. 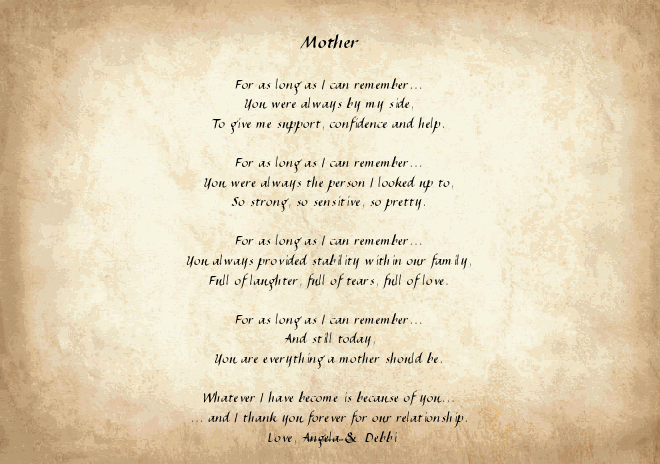 These sweet and sentimental poems should touch your mother’s heart and may tell her that you have love for her in your heart. 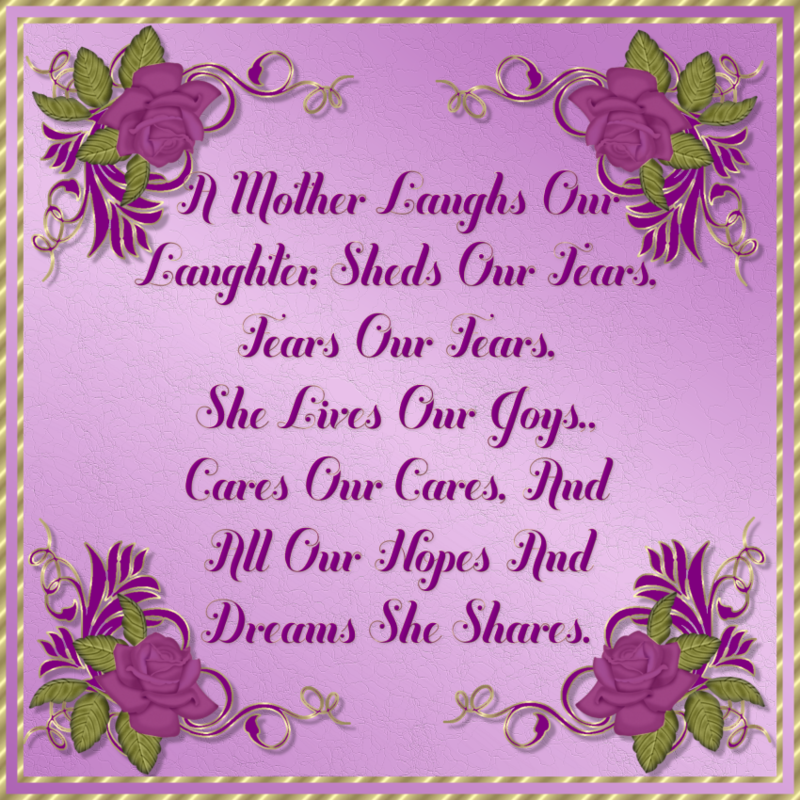 Your mother will surely consider and appreciate the emotions which are expressed in these mothers day poems 2019, and can help strengthen your relationship. Whose is the heart that burst with pride each time she sees your face. Whose are the eyes that dart about, to check your world is safe. Whose are the arms that wrap you up and hold you tight and close. Whose is the love that’s always there whenever you need it most. Whose shoulder is the place to be, when only a cuddle will do. Whose motivation only has your happiness as her goal. Whose is the heart that aches so much, in the space where you should be. Whose is the voice who welcomes you each time you go back home. 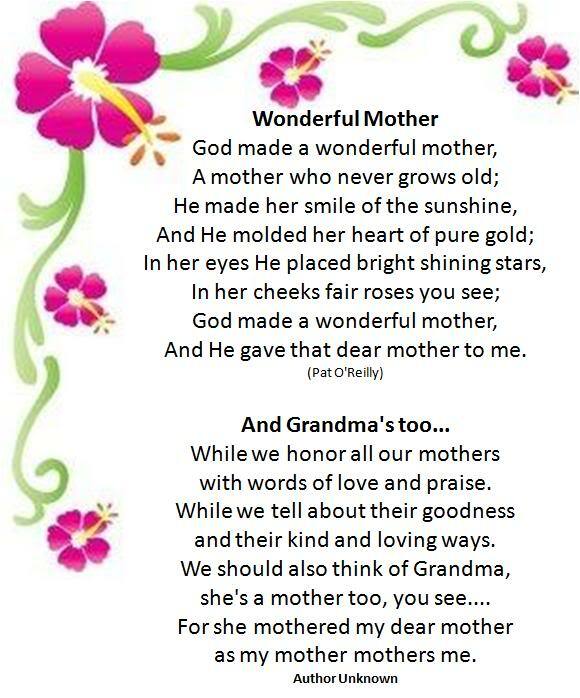 Who has you on her mind each day, and today we celebrate. 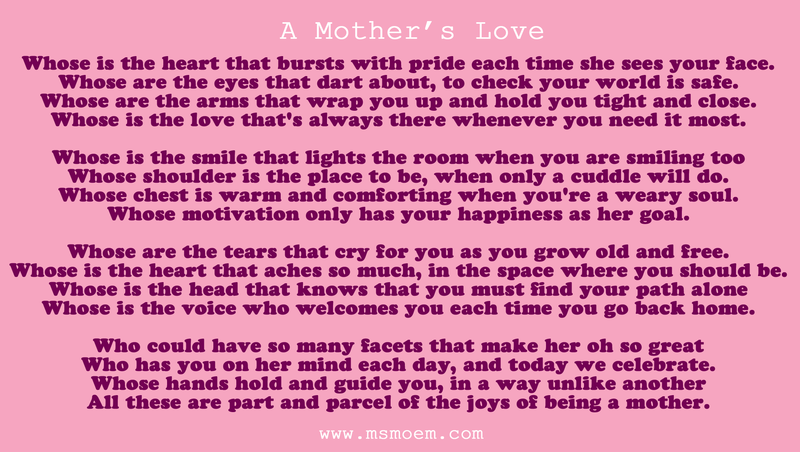 All these are part and parcel of the joys of being a mother. 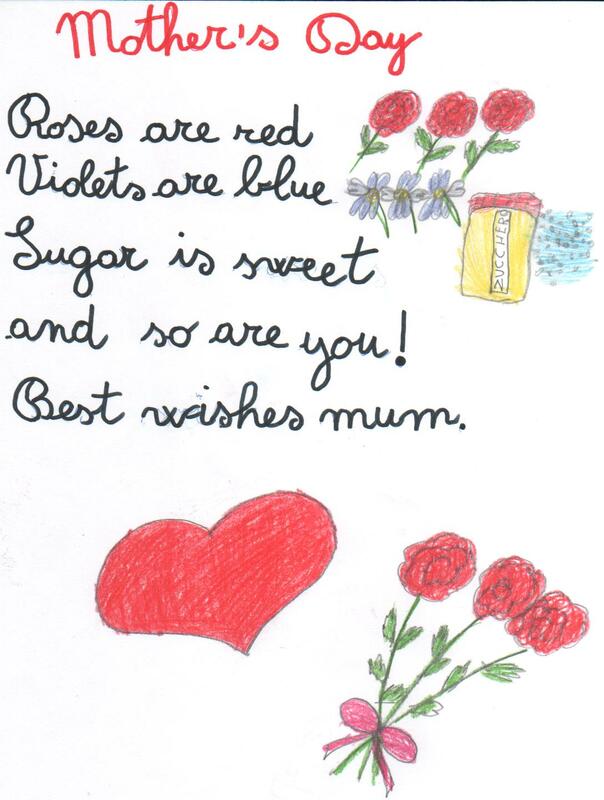 Happy mother’s day from far away! Placed in nooks on clouds along its way. Then follow through the desert night and day. ‘ere you were born, delivered to your door. Yet dancing though the wide world be no more. 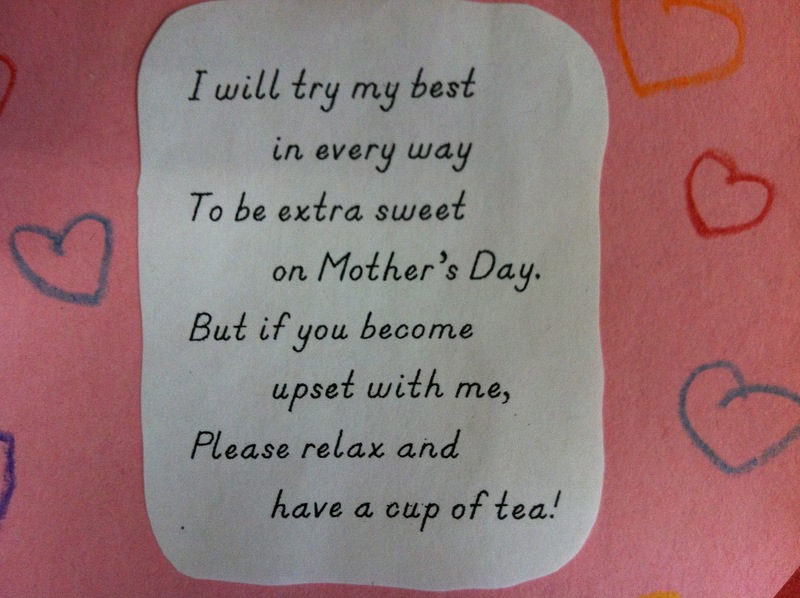 And no mother quite like you. So strong , so sensitive, so pretty. And I thank you forever for our relationship. For the loving things you’ve done. Or plays with you favorite toy. With a sweet and restful sleep. Take some time to grow. Or when you have cookies on your mind. So you will have clean shirts and pants. While in her arms you cry to sleep. So that one day you both will live in heaven above. 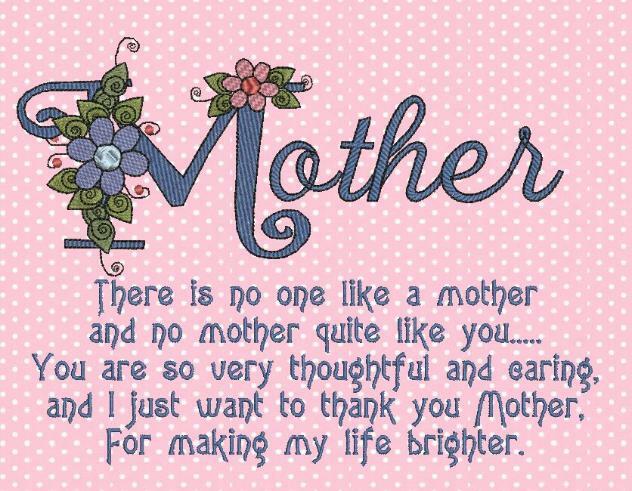 as my mother mother’s me. On the windows and walls, even the chair! But on this card they are here to stay! The second one is wings. And everything it takes to cope. Your love, your care, and so much more! 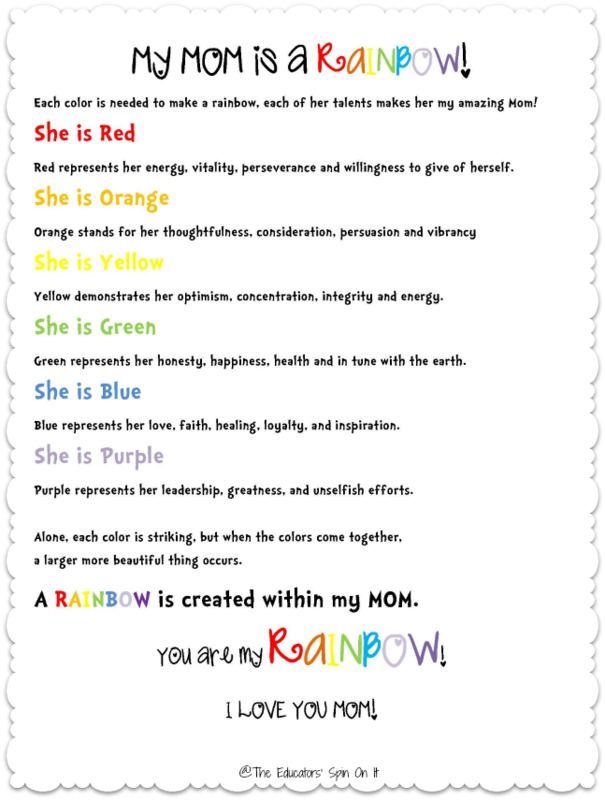 Each color is needed to make a rainbow, each of her talents makes her my amazing mom! Red represents her energy, vitality, perseverance, and willingness to give for herself. Yellow demonstrates her optimist, concentration, integrity, and energy. Green represents her honesty, happiness, health, and in tune with the earth. Blue represents her love, faith, healing, loyalty, and inspiration. Purple represents her leadership, greatness, and unselfish efforts. Alone, each color is striking, but when the colors come together, a larger more beautiful thing occurs. 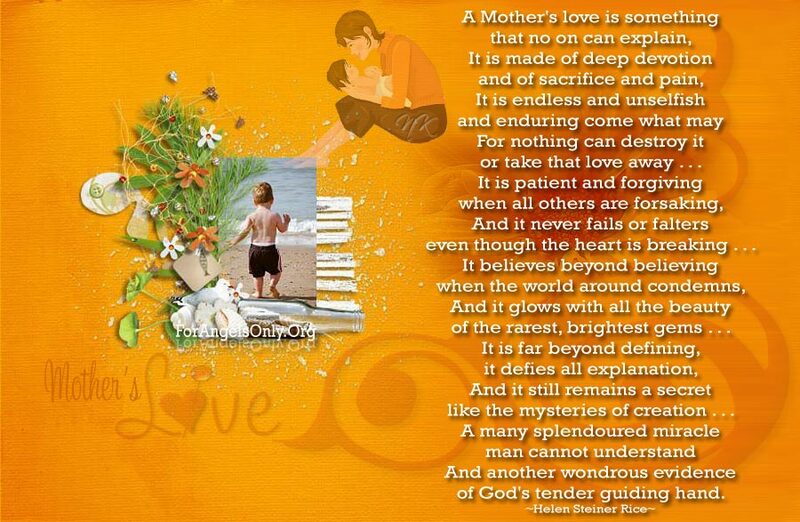 A RAINBOW is created within my mom. I am proud to call my own. Who got to call her Mother. I see you’re tired when I get home. You feel some days you’re all alone. And one day you’ll back-one year. You’ll remember the days you spent at home. Having tea parties, getting kisses. 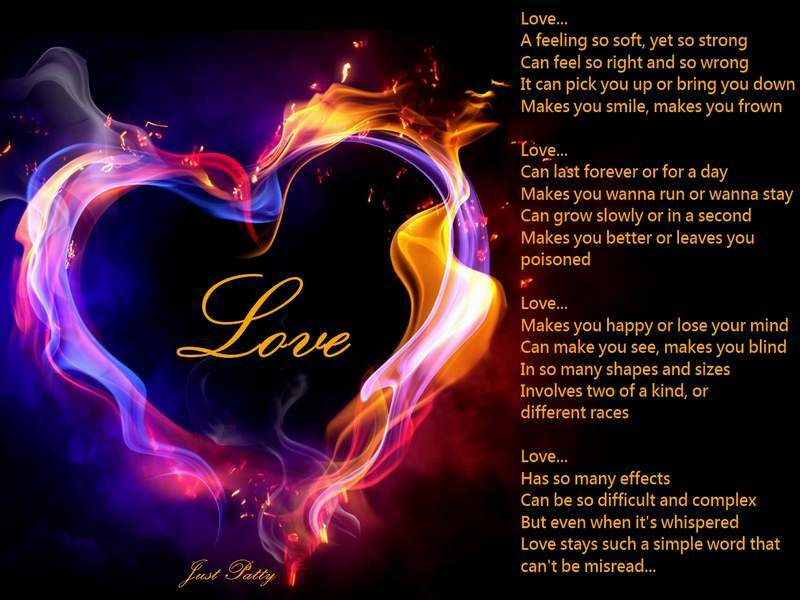 I love these poems they stick to your heart and make you cry! 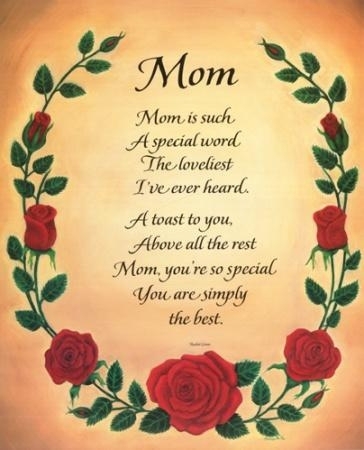 These are all the poems of those who love their mothers by the blessing of god they must be safe and secure and I myself say my mother is the best ever mother ……. 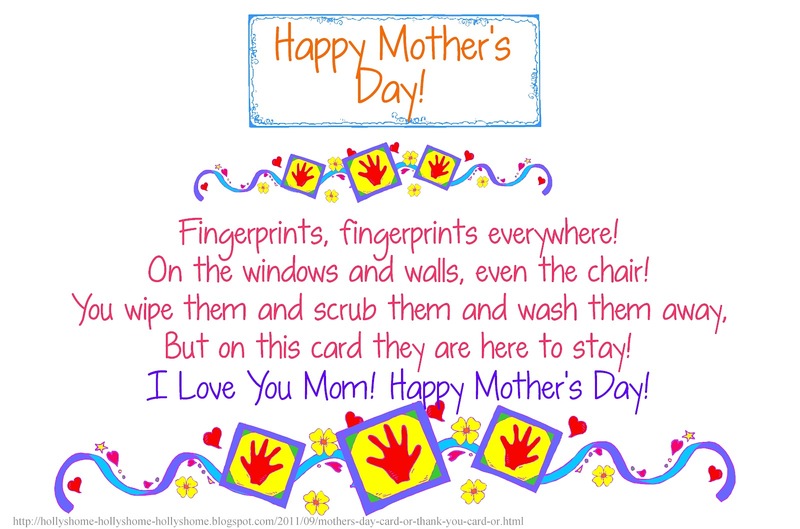 Today I also say that happy mother’s day!!!!!!!!!!! this was ver sweet. 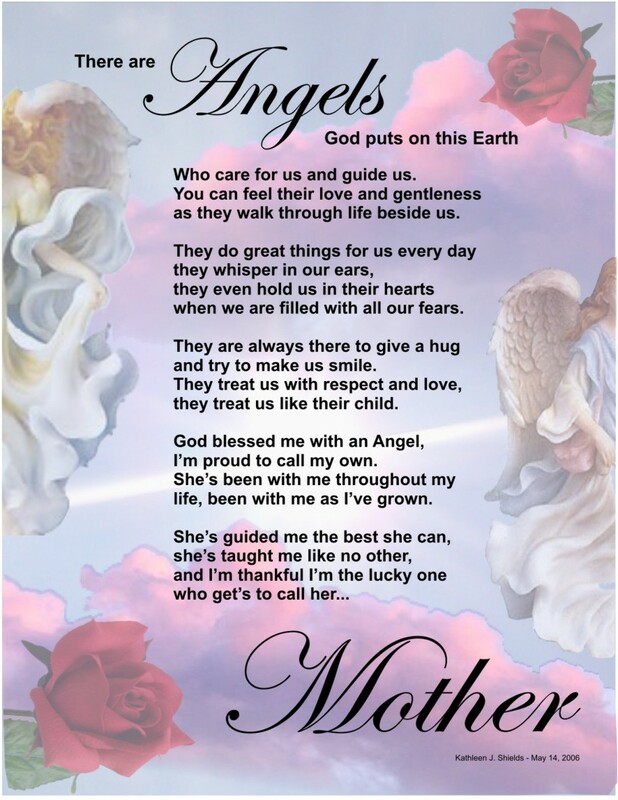 it made me cry and realize that my mother does a lot for me. i will write some of these down on some ices of paper and give it to her. i am sure it will touch her heart and probably make her cry. You have done and left us. As long as our lives lasts. 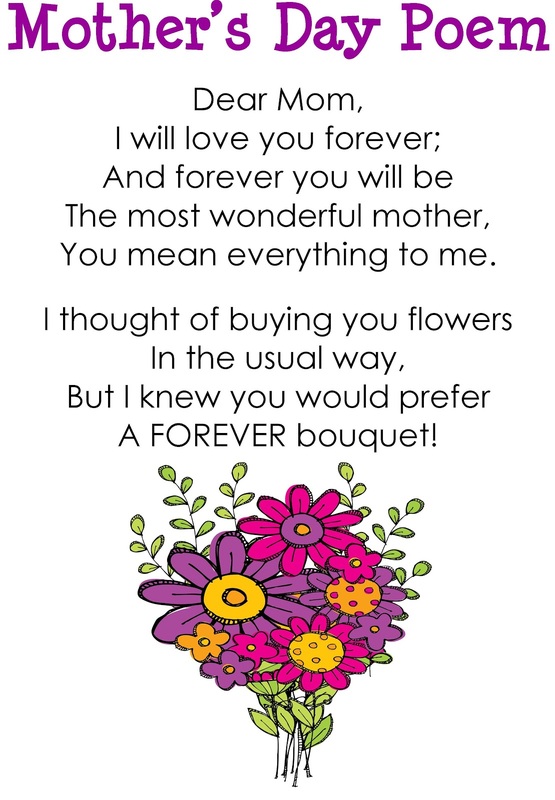 I for one, happy Mother’s Day 2014.
i love what u said. Fathers-Day filled with plenty of Joy and happiness. 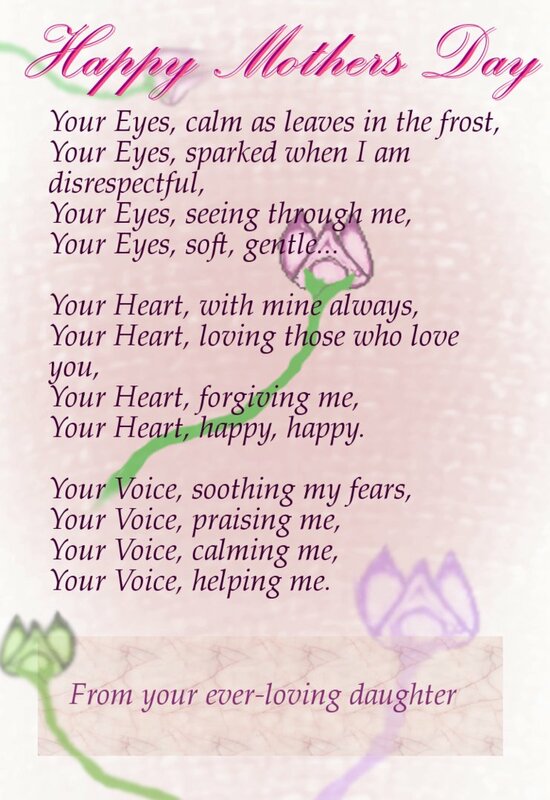 Title of the poem : Love You Pah! In “ABSARAH-Enayet ” family in Kanchanpur. ‘ Happy Father’s Day filled with joy and laughter. We feel we have one of the happiest ‘ BABA’s’ in the world. Title of the poem : happiest ‘BABA ‘ in the world. Fasting is the way of life. Fasting increases the longevity of our life. Fasting keeps up healthier and longer. Fasting is something to purify the body and soul. Fasting is most important things in human life. It is important in human life. None can deny it at all. So I love ‘ Roza’.and love of my life. Tomorrow Eid’ ,Eid is a joy for everyone in this global Village. Muslim s enjoying Festival of Eid. Happy- Eid- Mubarak to you all. By : The shafiullah .M.of Fatickchari. Title of the poem : Ramzan-A- Mubarak ! ‘Eid’is a kind of joyful festival. Perfect Happy Eid for everyone. 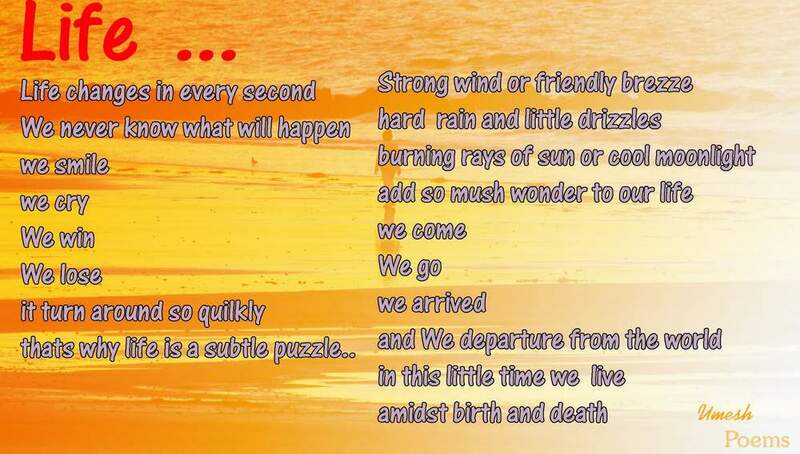 I loved this poem.this is the fantastic poem. I have ever read . I worked very hard for it. Title of the poem : love reading. Happy Birth Day to my Nana Bhai. By : The Shakfiullah.M.of Fatickchari. Keep an eye on you every moments of every day. 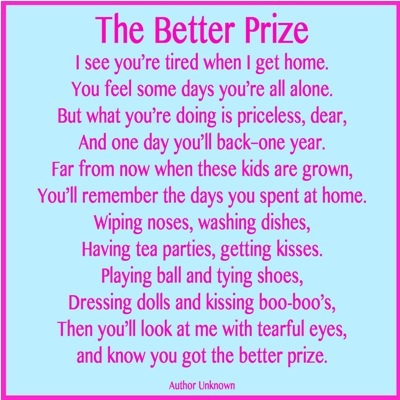 All the poem nicely written.fabulous.I like to write more. I really love these pomes because I send lots to my mummy and daddy November 12th 2015 thank you how done these they are really nice and beautiful. They make me cry really sweet X xxxxx. You said : I love what you said. 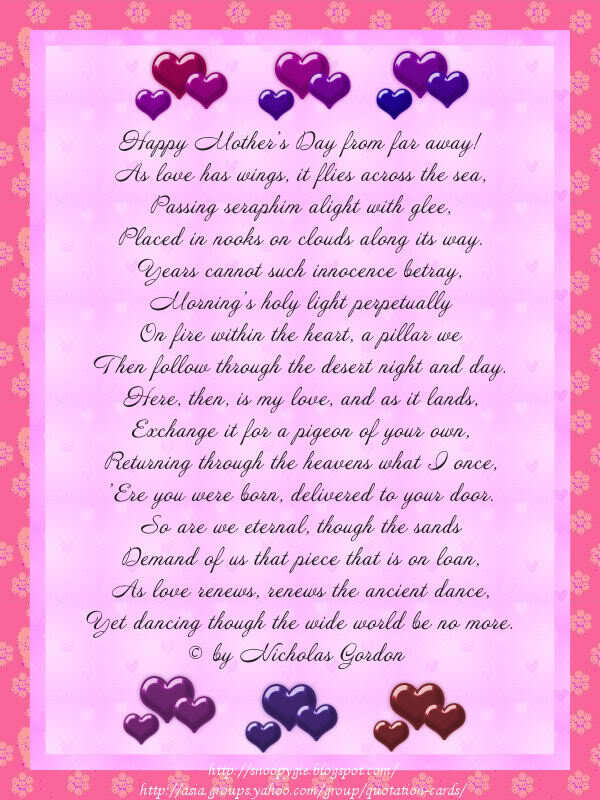 The poem you send your mum and Dad. Send to your friend and every one you know. 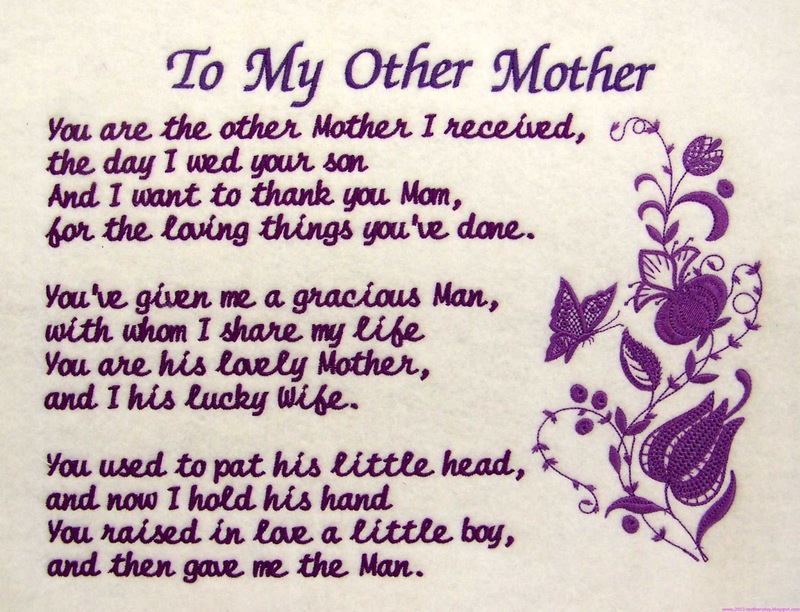 They are really sweet poem for mother.we love our mother.she is the one so rare to find in this world. Her love stick to our heart as long as we live in this global village. 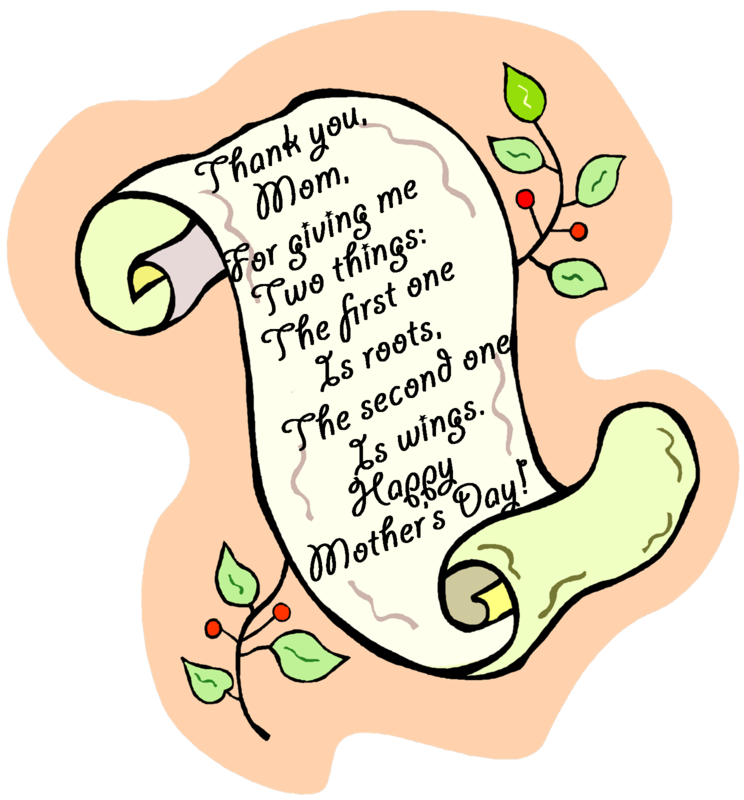 Happy – Mothers -Day . I like these comments a lot ?